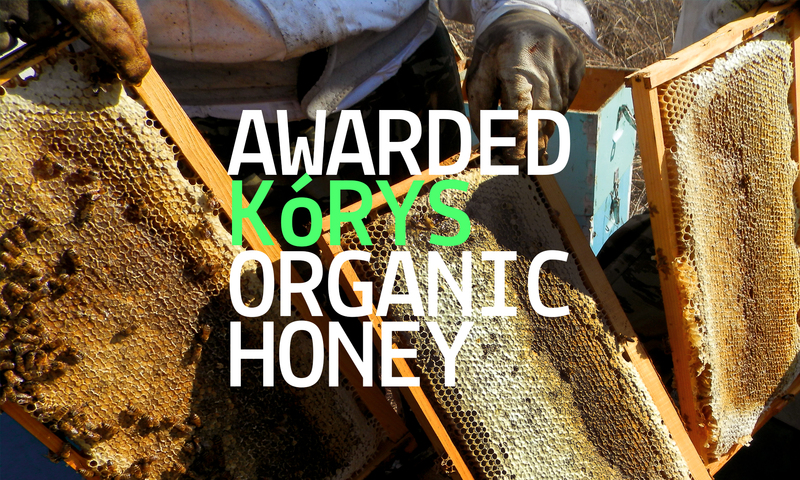 Our organic honey… with love for the bee and respect for the man! 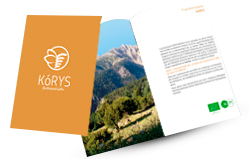 Our family beekeeping business is located in the foothills of Helmos in Planitero, Kalavryta. The extraction, bottling and storage of the apiculture products takes place in our state-of-the-art workshop. On 08.02.2013 our products (honey, pollen, royal jelly, propolis, honeycomb, beehives) have been certified for a period of one year by the Controlling and Certification Organization of Organic Agricultural Products, GMCert Gr-BIO-10, after inspections in the facilities and the apiary of our company. •Fir Tree Honey from the peaks of Helmos and Mainalo mountain. •Pine Tree Honey from Evia’s and Tripoli’s pinewoods. •Oak Tree Honey from the ancient forests of Kalavryta and Foloi. •Thyme Honey from Monemvasia and Kranidi. •Heather Honey from Tritaia’s moorlands. The harvest in all our honey varieties is limited. You can visit our facilities, taste our products or even participate in the harvesting process upon request.